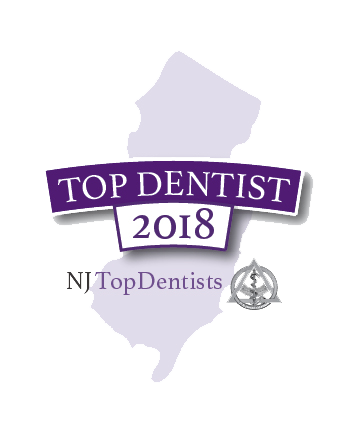 Richard S. Baum Dentistry accredited by NJ Top Dentists as a top provider practicing dentistry in New Jersey. 2 HOURS INSTEAD OF 2 VISITS! Find out if a same-day restoration is right for you. 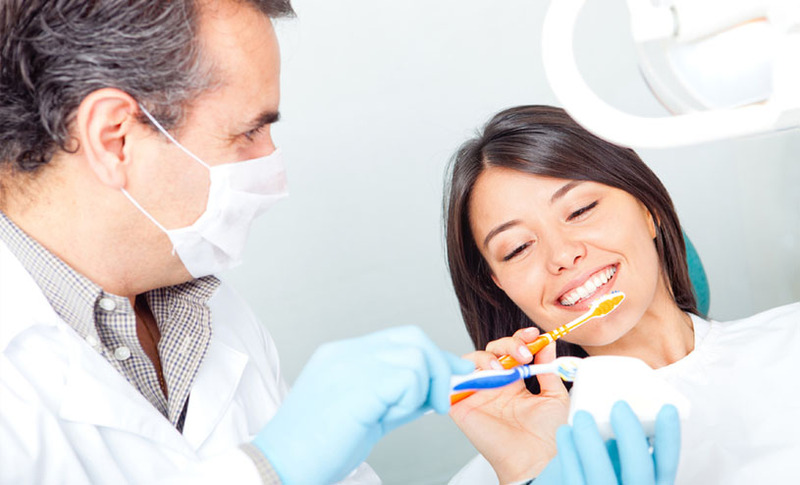 Welcome to the practice of Dr. Richard S. Baum, a highly skilled and experienced dentist serving patients in Liberty Corner, New Jersey and the surrounding areas. 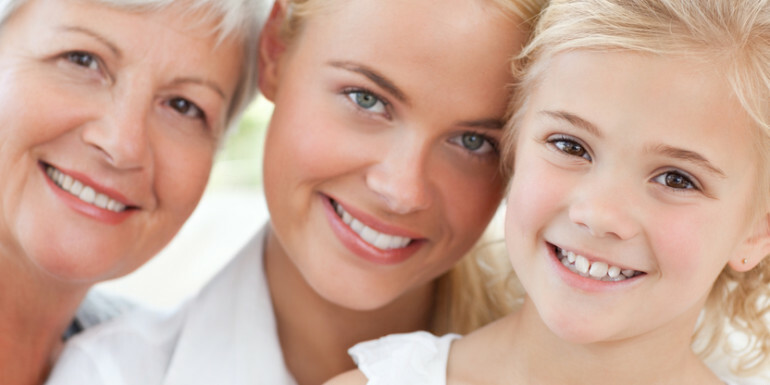 For many years, Dr. Baum and his staff have provided patients with comprehensive care for a wide range of dental conditions, and remain dedicated to personalized service for each and every patient that walks through our doors. 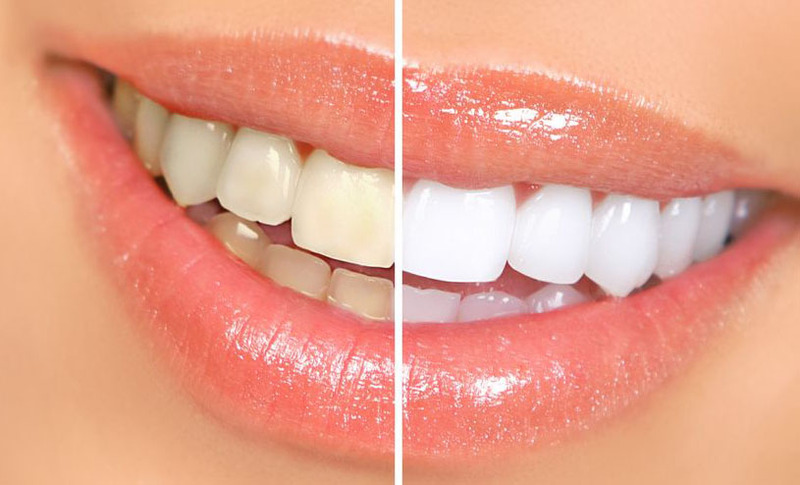 The goal of our practice is to provide a relaxed environment in which we deliver top quality cosmetic, restorative, and preventative dental care. We pride ourselves in educating our patients about their dental health. 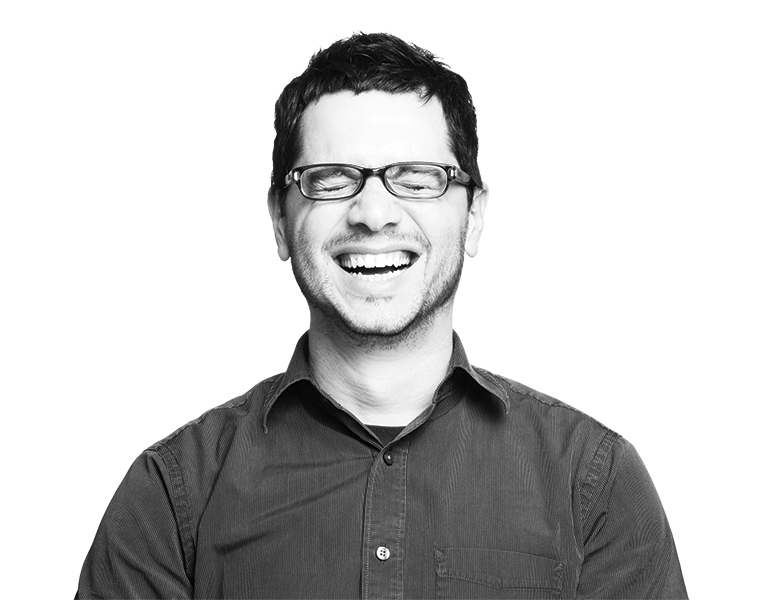 With this knowledge, they can play an active role in treatment decisions and in maintaining the health of their teeth and gums. 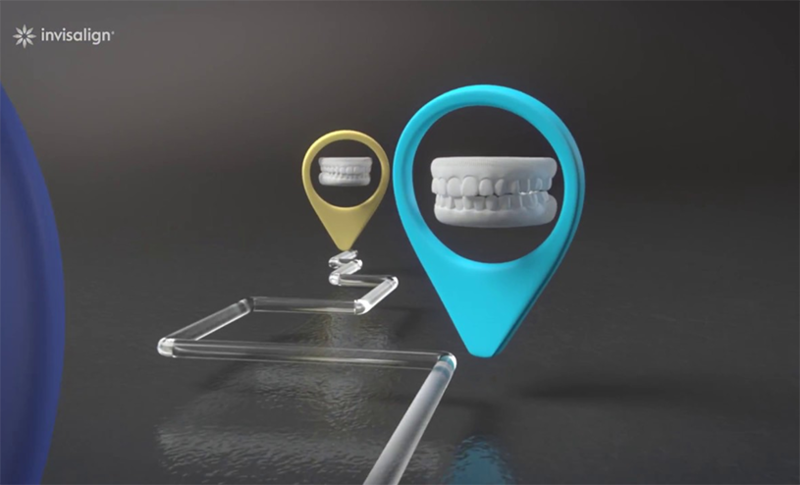 Same-day dentistry is an innovative new brand of treatment that condenses some traditional procedures into a single office visit. 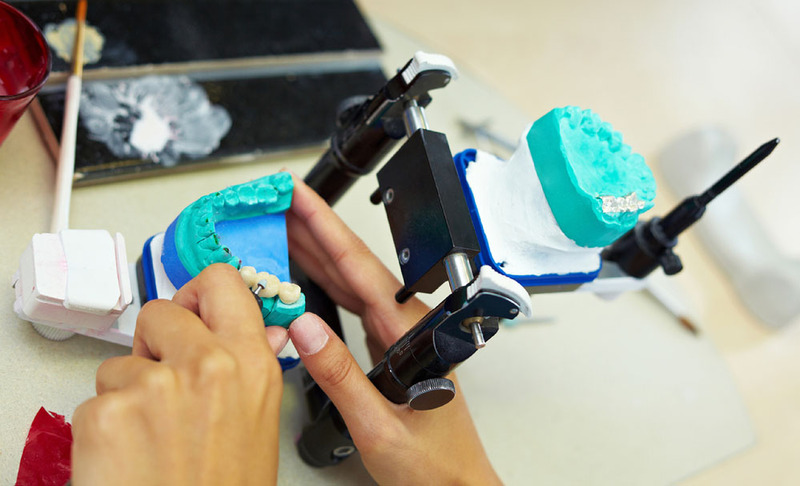 Thanks to in-office dental CAD/CAM technology, patients can receive select dentistry treatments while they wait!